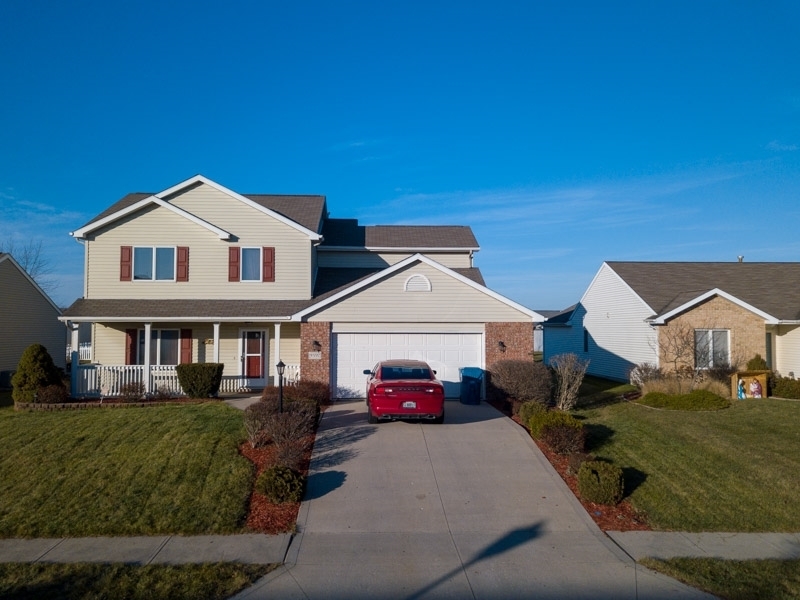 ***Offer accepted- Seller is showing for back up offers only***Beautifully well kept, Granite Ridge home built in 2005 with great curb appeal; located in the desirable Pinestone subdivision. The inviting front entrance has a covered porch, perfect for relaxing or greeting guests. The fabulous floor plan offers two living spaces and four nice sized bedrooms including a master en suite with a walk in closet. The kitchen is roomy and has tons of cabinet space and all stainless steel appliances stay with the sale of the home. The patio is directly off of the kitchen is ready for you to entertain or barbecue on these upcoming spring nights. Don&apos;t wait and miss out on this one, schedule your personal tour today! Don&apos;t miss out on this one, schedule your personal tour today!